Real Madrid president Florentino Perez has confirmed that the club were in talks with Paul Pogba before his record move to Manchester United, according to reports from Spanish News Outlet Marca. 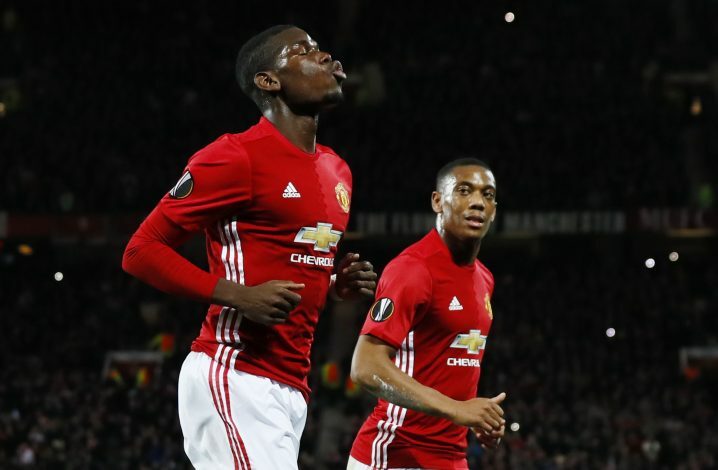 Manchester United made headlines this summer, as they forked over £89 million to secure the services of Paul Pogba from Juventus. Spanish giants Real Madrid were believed to be United’s fiercest rivals in the race for the Frenchman’s signature. 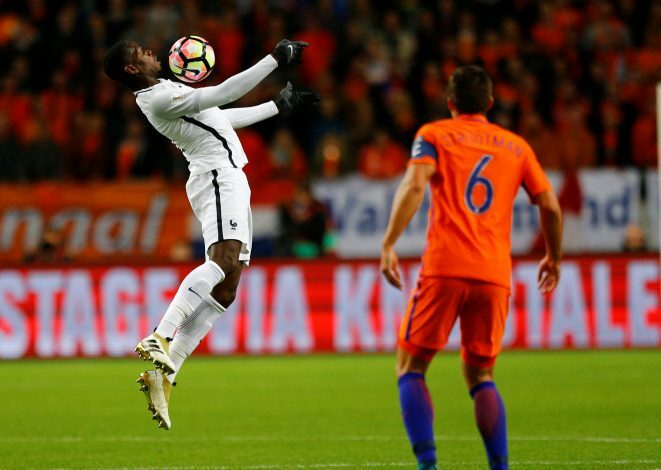 And now, it has been confirmed that Real Madrid did made contact with Pogba’s agent Mino Raiola over a potential move. Florentino Perez had reportedly met up with Mino Raiola to begin negotiations over a transfer for the French International. The Real Madrid president spoke in a two hour long question and answer session between him and those who vote in the club elections. He explained the situation, claiming that he met up with Mino Raiola in order to broker a deal, however, a deal could not be agreed due to the astronomical values involved. According to the same news report, Perez stated that he and Raiola came to the conclusion that ‘the transfer was not in their best interest,’ and Real Madrid were therefore forced to pull out of the deal. 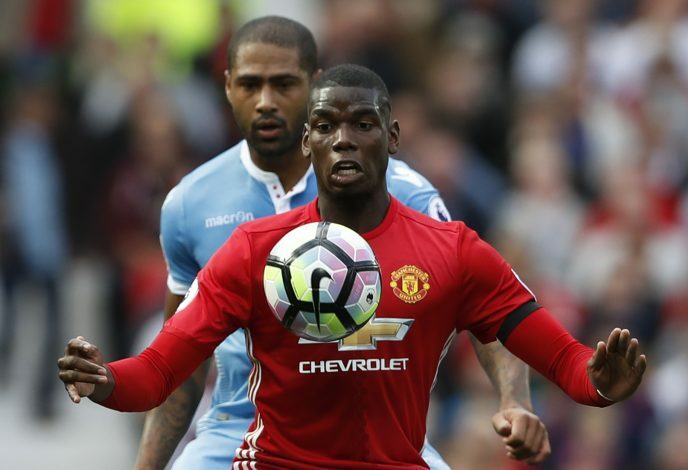 Pogba eventually joined Manchester United in an £89 million move, making him the most expensive football player of all time. He has since featured 10 times for the Red Devils, scoring 3 goals. 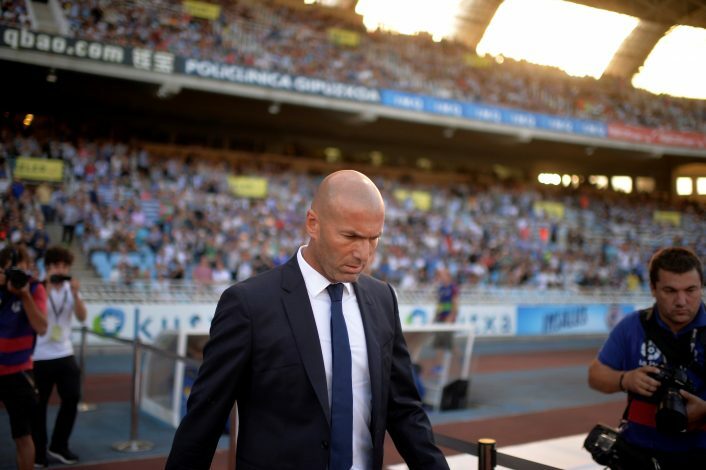 “The club president expressed his full confidence in coach Zinedine Zidane and the renovations set to take place on the Estadio Santiago Bernabeu.